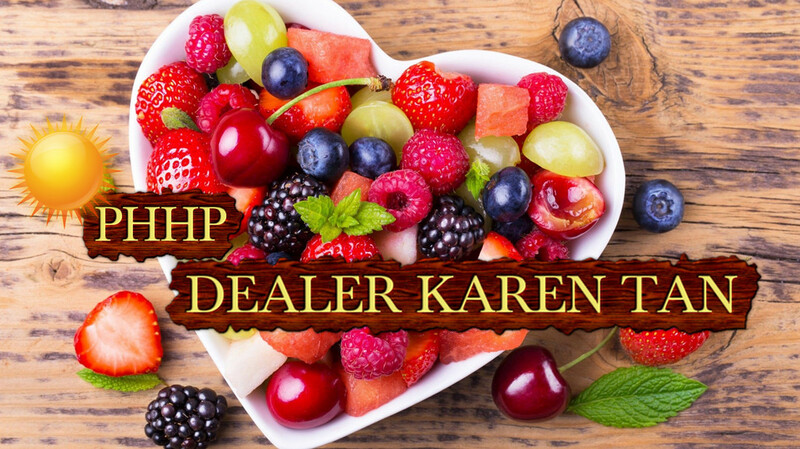 According to the U.S Dietary 2010 – 2015, females need to take 25 grams of dietary fiber daily, while males need to absorb 38 grams in order to maintain healthy lifestyle. Dietary fiber is the 7th important nutrition needed by human body. Lack of fiber can lead to many kinds of gastrointestinal diseases. 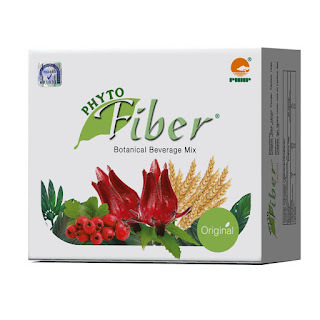 PHHP Phyto Fiber contains plant fiber including oat, roselle, psyllium husk and hawthorn berries, helps to improve peristalsis and aids in enhancing digestive system. 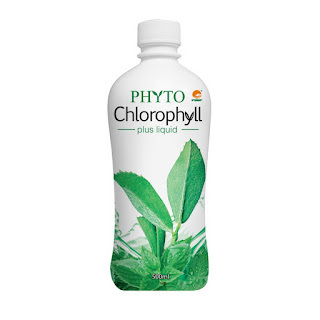 PHHP Phyto Fiber helps to increase intake of dietary fiber, hence maintain healthy digest system. 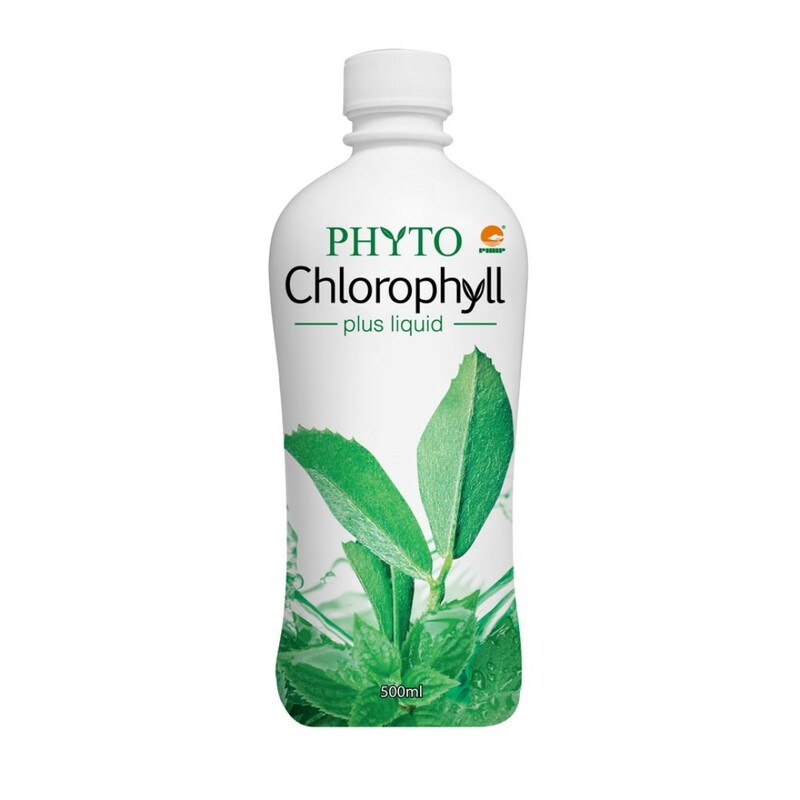 Dietary fiber helps to absorb water, soften stool and stimulate intestinal movement, helps to clean putrefaction and toxic, soothing constipation. 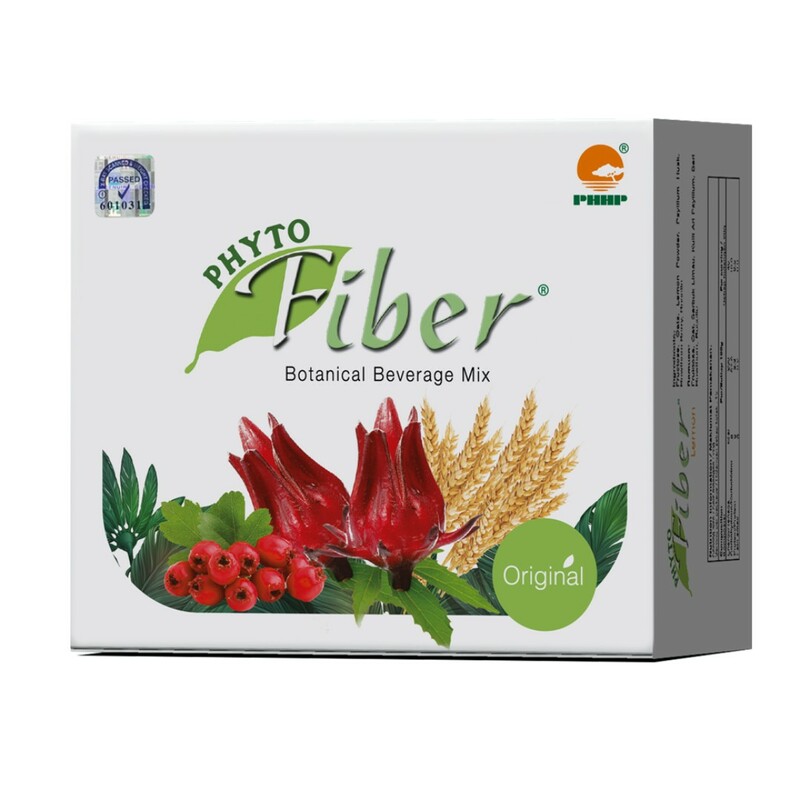 Dietary fiber can increase number of friendly bacteria in our gastrointestinal system and improve immunity, helps in maintaining good intestinal function. Dietary fiber can provide satiety and hence control weight. Dietary fiber lengthens the time food stays in the stomach, therefore it can decrease blood sugar and fat absorb by body, hence helps in stabilizing blood pressure, blood sugar and controlling cholesterol. 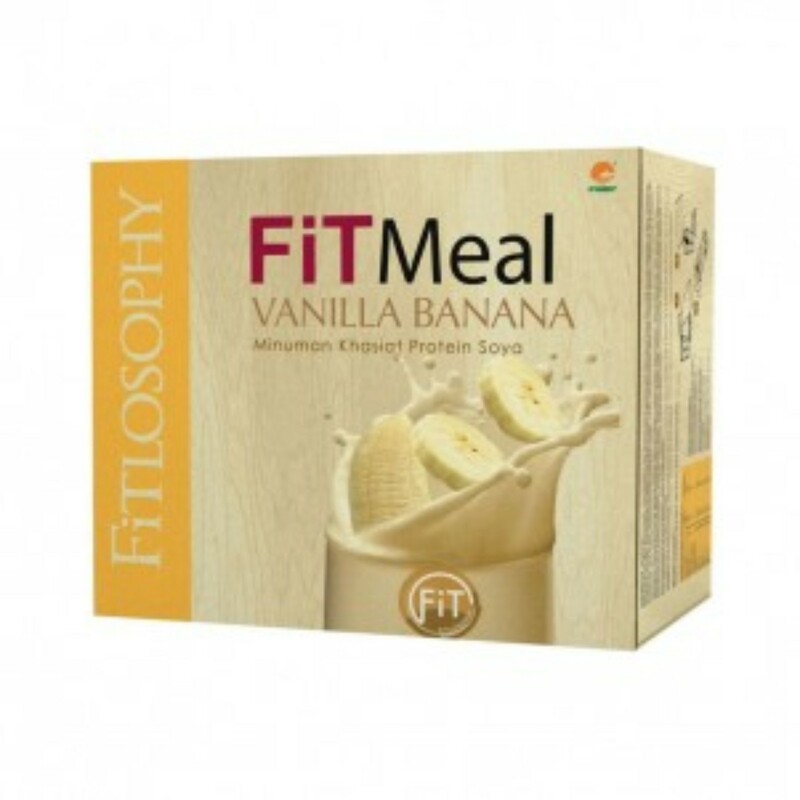 FiTLOSOPHY FiTMeal is a healthy nutrition product which is convenient and tasty, it is suitable to those who are too busy with daily work as well as those who want to be FiT, CUT, TONE and BUILD are the 3 main concepts for this product. FiTLOSOPHY FiTMeal is made out of natural ingredients, every sachet of FiTLSOPHY FiTMeal contains only 198 calories and 20 grams of protein, the chia seed can help to add Omega 3, definitely your healthy choice. Soy Blend (Isolate soy protein, soy bean, soy lecithin, concentrated whey protein), dietary fiber (oatmeal, inulin), non-dairy creamer, chia seed, vitamins, minerals and stevia. Dietary fiber expands due to water absorption, therefore can provide satiety, good to control weight. The high protein provide not only energy, but also helps to repair and maintain healthy tissues, it is also the basis of building digest enzymes, hormones or antibody. Concentrated whey protein is a form of protein separated from milk, it will make your digestion smoother, repair muscle, stimulate muscle growth, it helps improve your muscle. 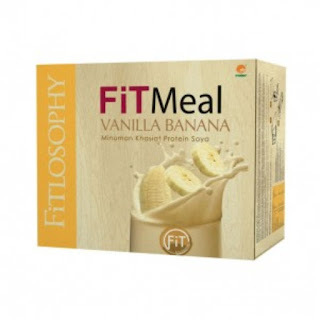 FiTLOSOPHY FiTMeal is rich in vitamins A, B, C, D and other kinds of mineral, providing you with necessary nutrition to help boost metabolism and maintain regular process for body tissues. 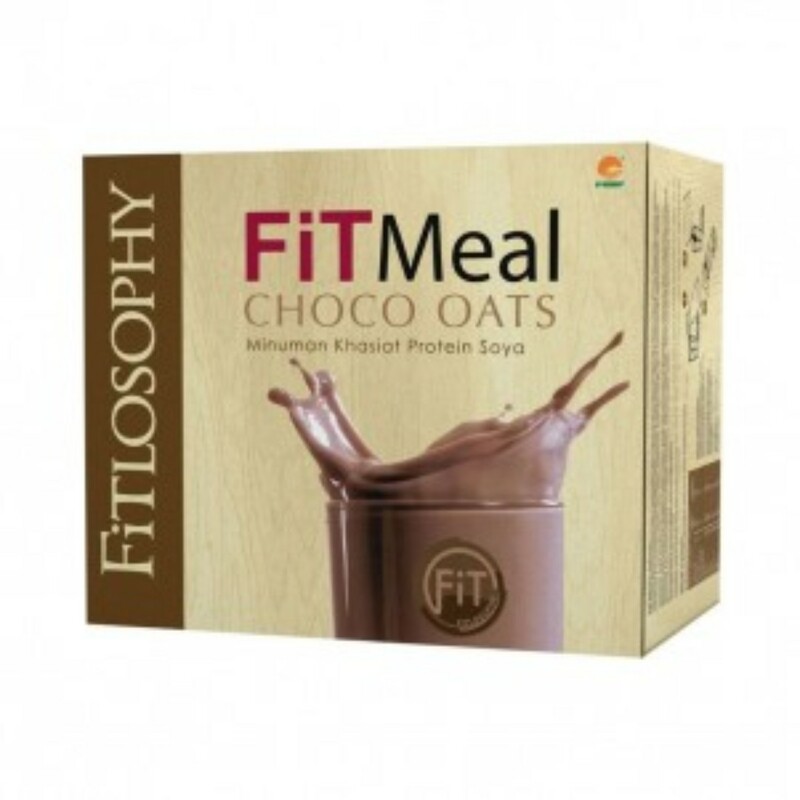 FiTLOSOPHY FiTMeal contains chia seed which is full of omega 3, dietary fiber and antioxidant, helps to protect cardiovascular and stabilize healthy cholesterol and blood sugar level, you can tone a perfectbody and maintain your health at the same time. The brand new 99.9% PHHP Phyto Aloe Vera Gel Plus contains high density of Aloe Vera active ingredient, provide protection for your whole family, it doesn’t only preserve your skin, but also enhance beauty skin. 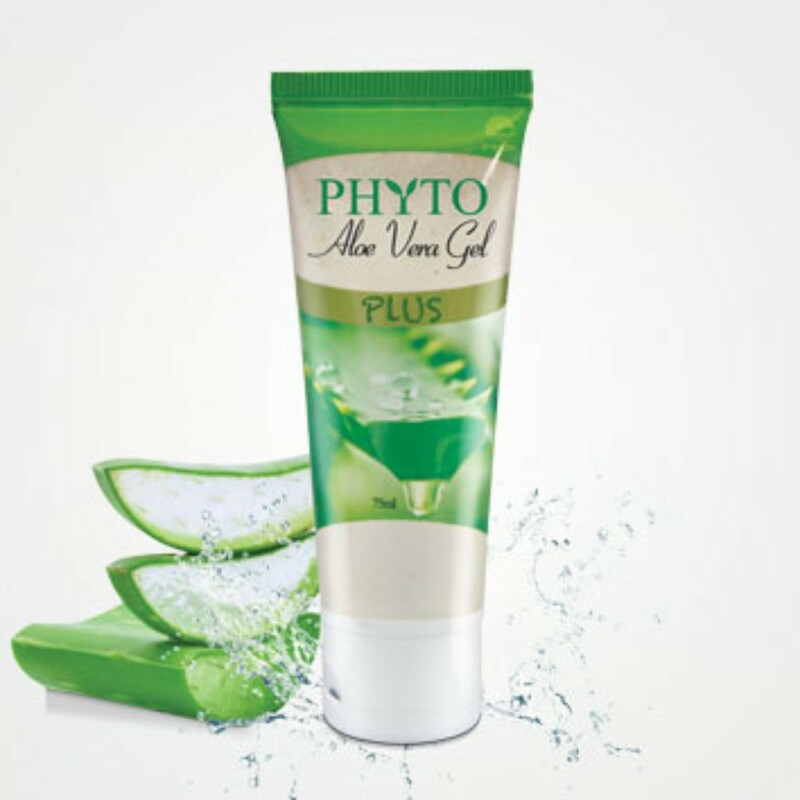 The brand new PHHP Phyto Aloe Vera Gel Plus also added 5 types of botanical extracts in order to provide a faster & better results. Allantoin: Helps to moisturize & rejuvenate the skin, in the mean time it also boost cell growth, improve healing process on wound & sunburn. Chamomile Extract: Helps to relieve itchy & sensitive skin effectively. Nettle Extract: Helps to soothe issues with swelling effectively, especially for sun damaged skin. Comfrey Extract: Possess anti-bacteria & anti- inflammatory effect. Yarrow Extract: Yarrow extract can reduce pores effectively, it can heal different types of wounds like cut and also rejuvenate skin crack, meanwhile it also helps balancing oily skin. Is it applicable for pregnant women? Definitely, PHHP Phyto Aloe Vera Gel Plus is made from natural ingredients, therefore is absolutely safe for pregnant women. 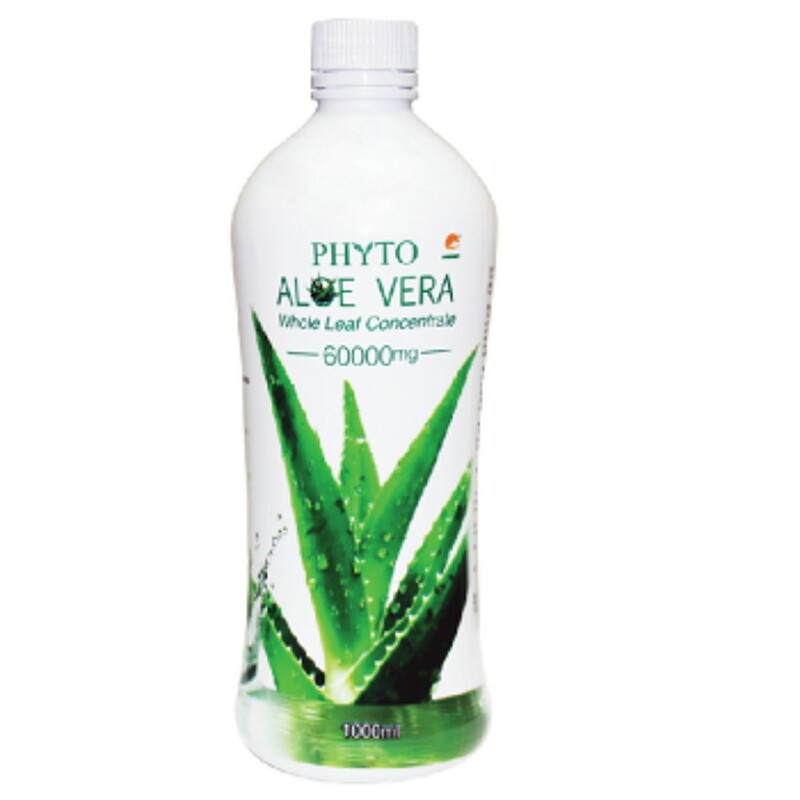 They are advised to apply PHHP Phyto Aloe Vera Gel Plus on their wounded area right after childbirth, as it improves wound healing process. Is it applicable for people who suffer from acne problem? Yes. Aloe Vera is capable of relieve internal heat & possess detoxification function, therefore PHHP Phyto Aloe Vera Gel Plus can be used to eliminate bacteria & suppresses inflammation, promote metabolism & very effective for rash, pimples, oversensitive skin as well as swelling problem. Applying on affected part of your skin & rub until it is fully absorb by your skin.